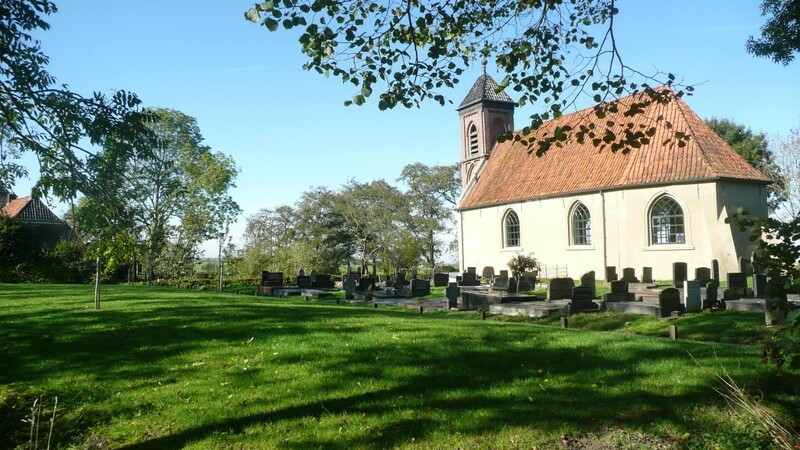 The apartments are part of the farm, which together with the farmland around it carries the name “De Kolde Oven”. 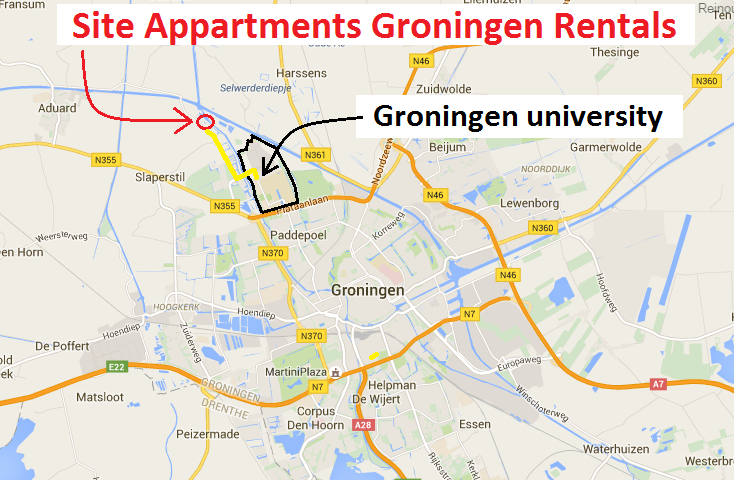 The postal address is 35 Evert Harm Woltersweg, 9831 TG Aduard, in the municipality of Zuidhorn. 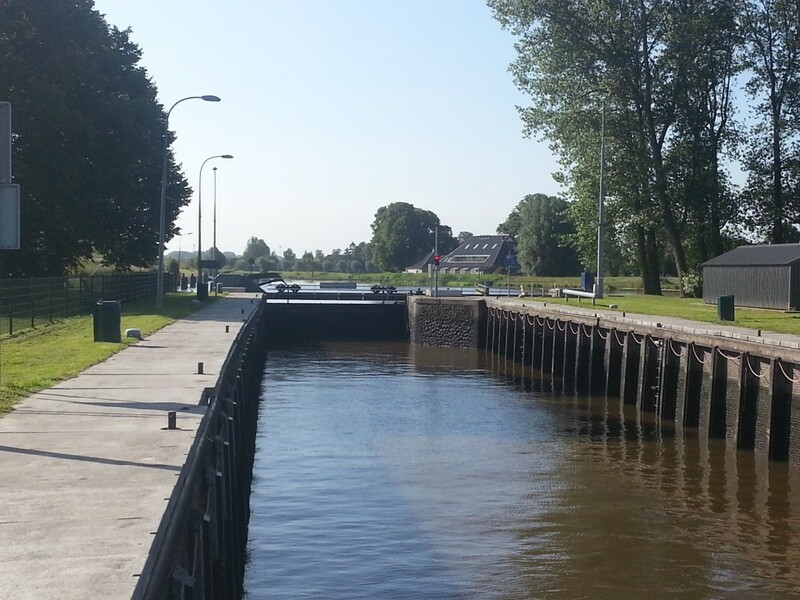 The ditch in front of the house is the border with the municipality of Groningen. Because the farm is much closer to Dorkwerd (part of the municipality of Groningen), we feel more like a part of the tiny village community of Dorkwerd. 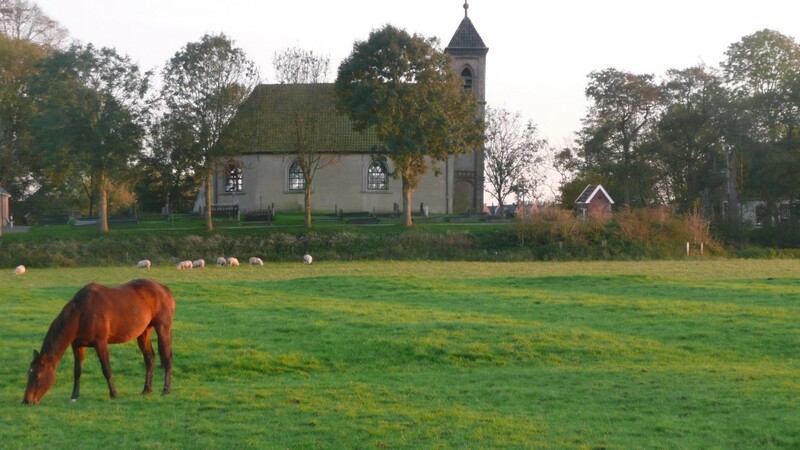 We use the church of Dorkwerd to explain to people how to find us: coming from the city Groningen, you pass the church of Dorkwerd and after that it is the first farmhouse on the right. 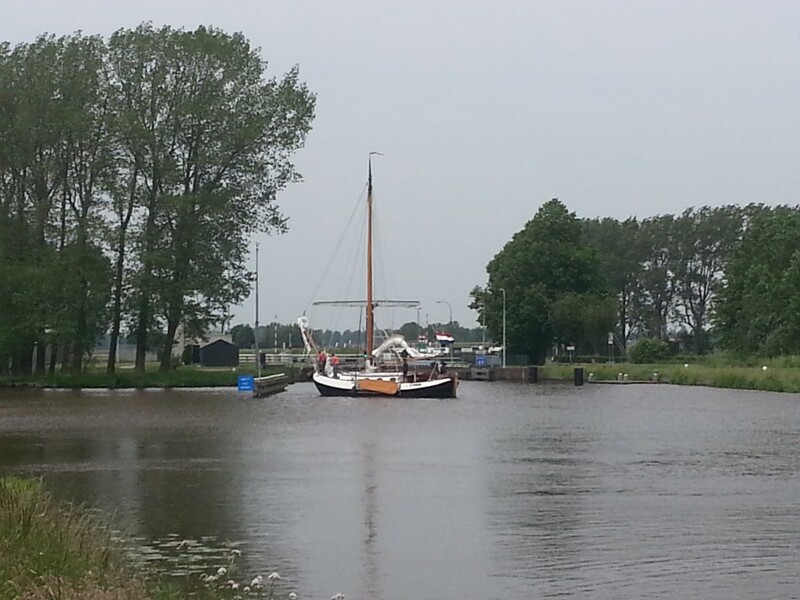 The farm “De Kolde Oven” is located next to the Dorkwerd Lock on the Reitdiep, and well known in the world of boating.